When frameless glass showers seem to take second place and colours are playing a new role in every corner of any bathroom, Drench is born. Sharing different skills and driven by a spirit of innovation, a dream came true for the three founders. 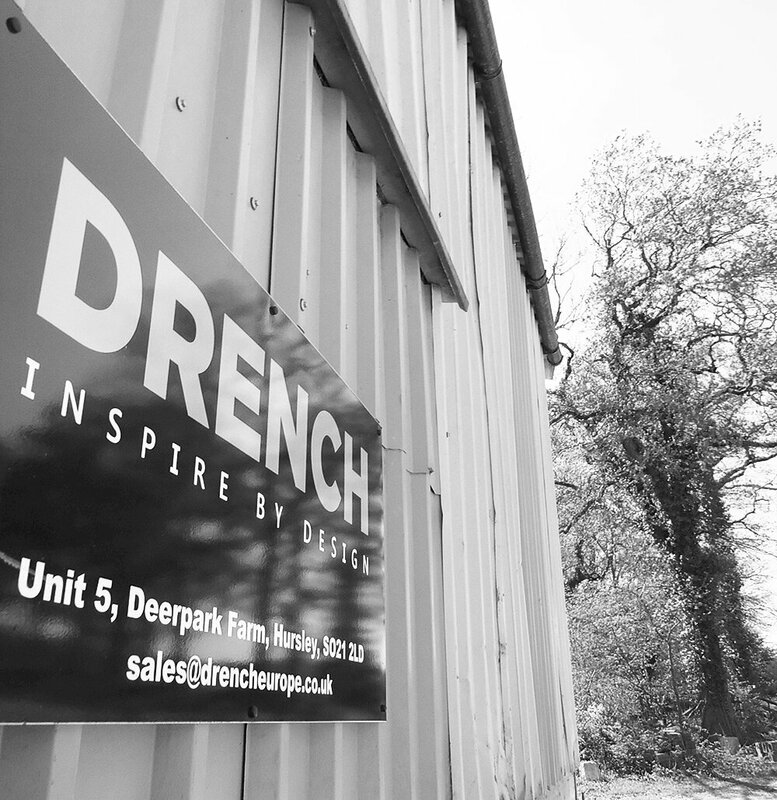 At Drench we aim to inspire by design, working with some of the world’s leading designers to manufacture enclosures that are at the forefront of design and engineering. For many years chrome and glass have been the two fundamental components of the shower door. This is about to change and we at Drench plan to revolutionise the industry. 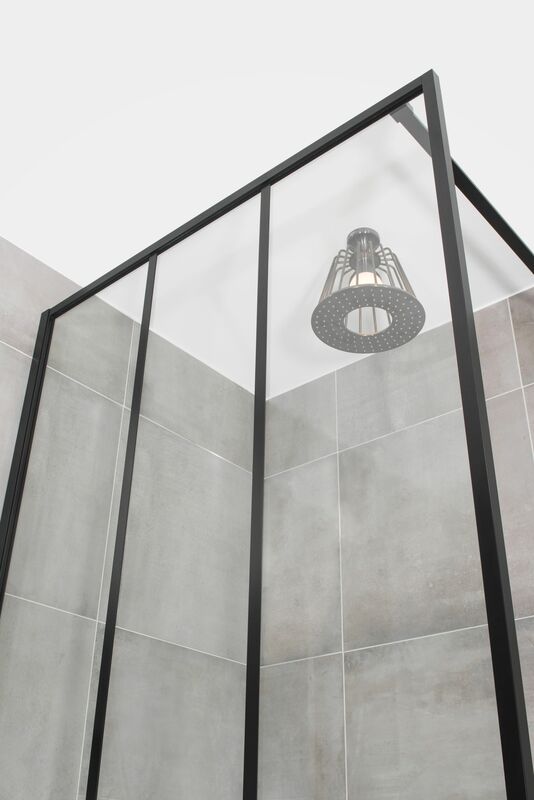 Rather than an accessory to the bathroom, our goal is to make the shower enclosure the focal point. Designs, colours and textures are endless. The only limitations are your imagination. Almost after half a decade of research and development, DRENCH now have a portfolio of products that complement these latest trends bringing style, class and quality to your bathroom. 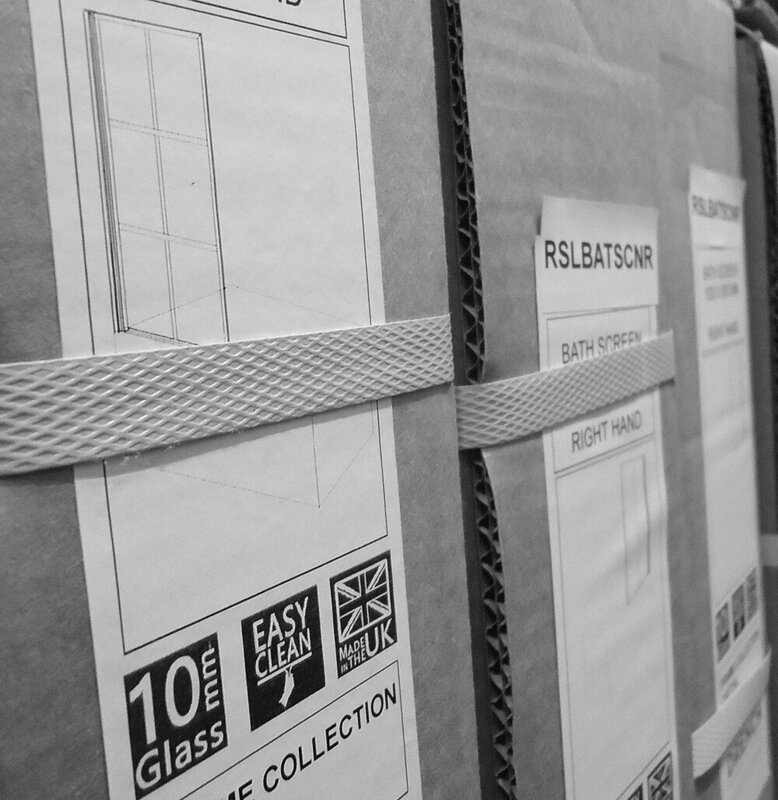 Drench has combined manufacturing techniques from a number of different industries and we are the first in the world to introduce them into shower door manufacturing. Our production is so unique that we have a patent pending on our processes. 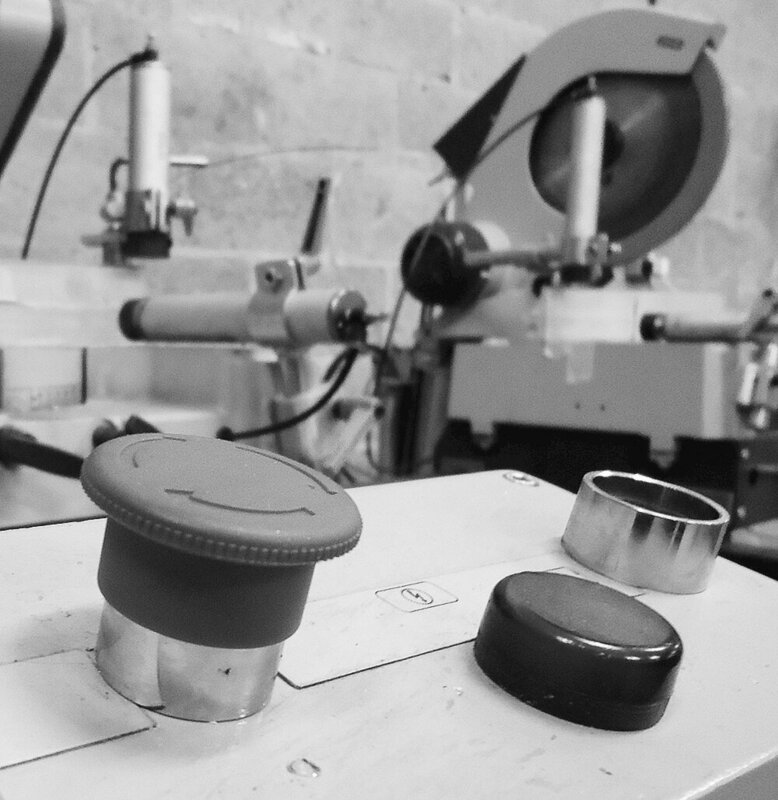 With our ever increasing manufacturing plant nestled in the countryside of Hampshire our expertise in engineering coupled with the latest in precision machinery guarantees the highest levels of quality. All our components have been designed and manufactured in the United Kingdom, tested in accordance to BS EN 14428:2015. 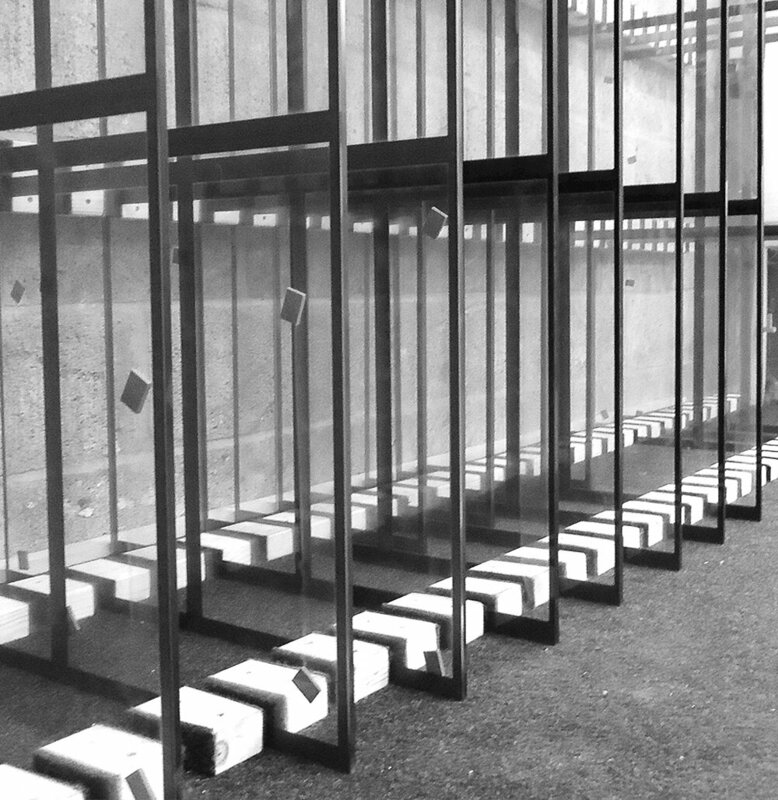 Made in the UK not only allow us to offer a complete range of standard items but also give us the capability to manufacture any design and any bespoke configuration requested.